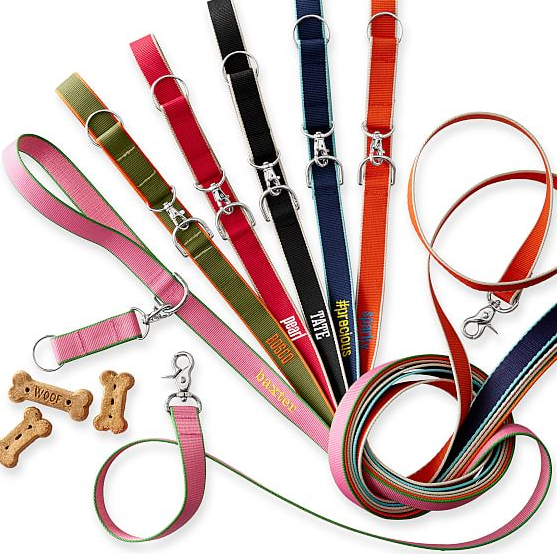 Mark & Graham is fast becoming one of our favorite brands when it comes to chic, reasonably priced dog accessories. We got an email earlier this week introducing their Chelsea Leash, which comes in two sizes (small and large), and a variety of colors. Each leash can be monogrammed/personalized, and we are particularly partial to the like the idea of doing a hashtag… maybe #barkistas? 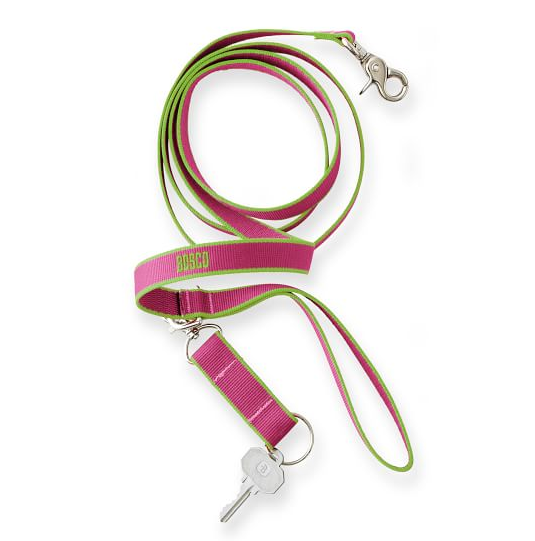 Crafted from woven jacquard webbing, these leashes also feature a detachable key-ring, which is SO SMART. While I'm sure other folks out there have figured away to tackle the house keys while walking thing… for us #thestruggleisreal. In an ideal world we'd buy this leash, get a second set of keys made, and never worry again about juggling keys or accidentally locking ourselves out when walking Paddy. Obviously we are partial to the pink and green. Available for purchase from Mark & Graham ($36 - small, $38 - large). Check out this cute infograph from the folks over at Big Heart Pet Brands. 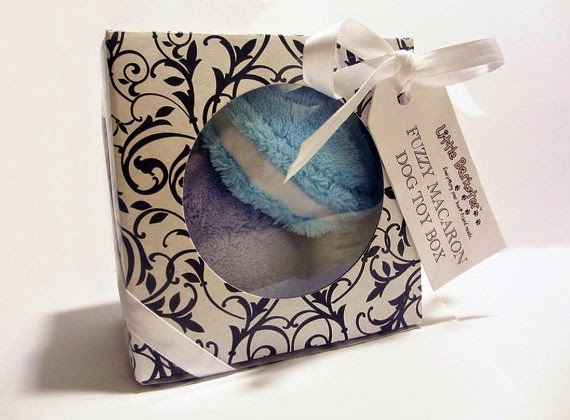 Still need to score a present for your pup? Have no fear - head over to their website and print out a card, insert a treat and you're all set! Don't forget to share your Valentine's Day moment with hashtag #ValentinesforDogs! 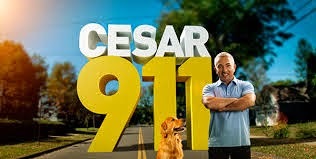 Disclaimer: We received samples for the purpose of review from the company mentioned in the above post. 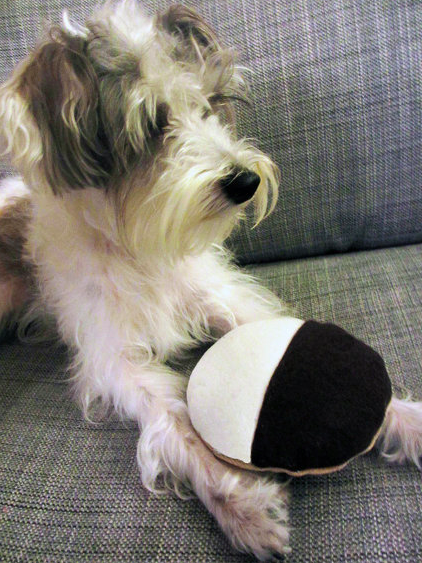 What NYC doggie hasn't dreamed of their own Black and White cookie ($10)? Now they can enjoy this squeaker filled treat! 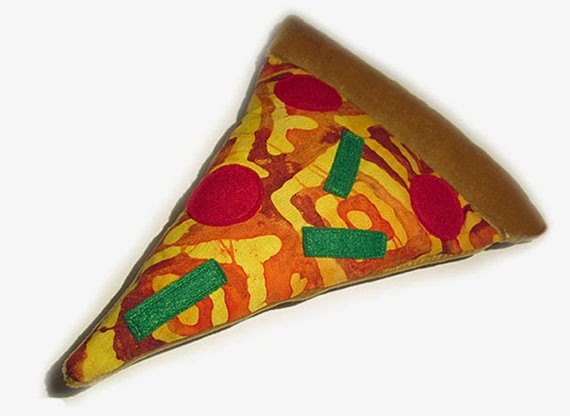 Who can resist a classic New York slice ($13)? You can pick up all of these toys and more from Little Barkster's Etsy store. As per their website they are regularly rolling out additions to their line of delicious looking treats so make sure to stop by! How is it almost already Valentine's Day?! It seems like just yesterday we were getting ready to deck the halls.... alas, how time flies! Fortunately, if you're like us and kind of overwhelmed by the thought of Valentine's Day, Milk Bone is making it easy to show your pooch some love. 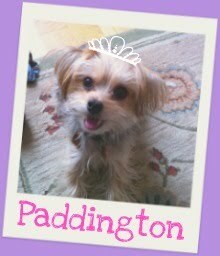 Head to bigheartpetvalentines.com to get your own printable valentines, slip a Milkbone treat into the card and voila! And seriously, how cute are these cards? 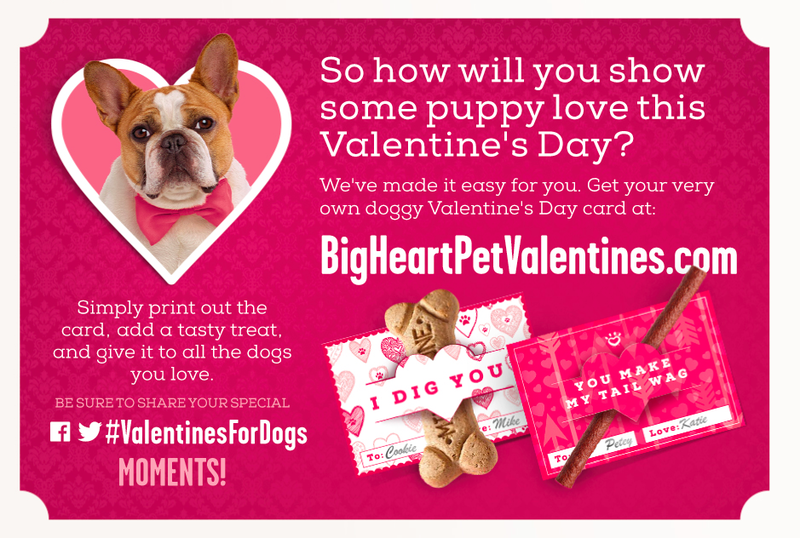 Don't forget to share pics of your Valentine's Day moment with #ValentinesForDogs on social! 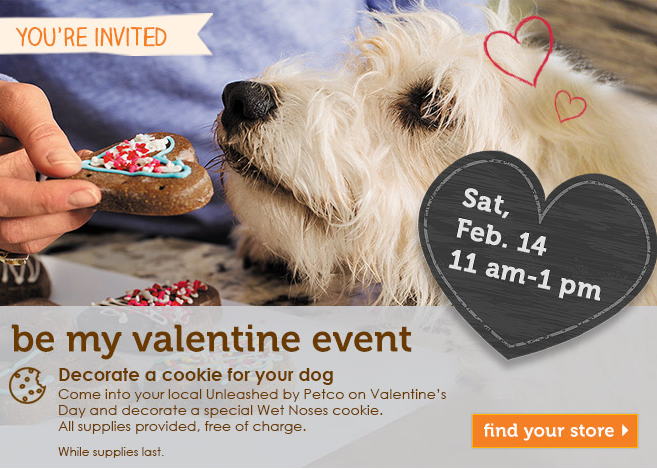 How do you and your pup celebrate Valentine's Day? Disclaimer: We received press samples of this product for the purpose of review.